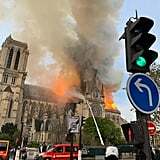 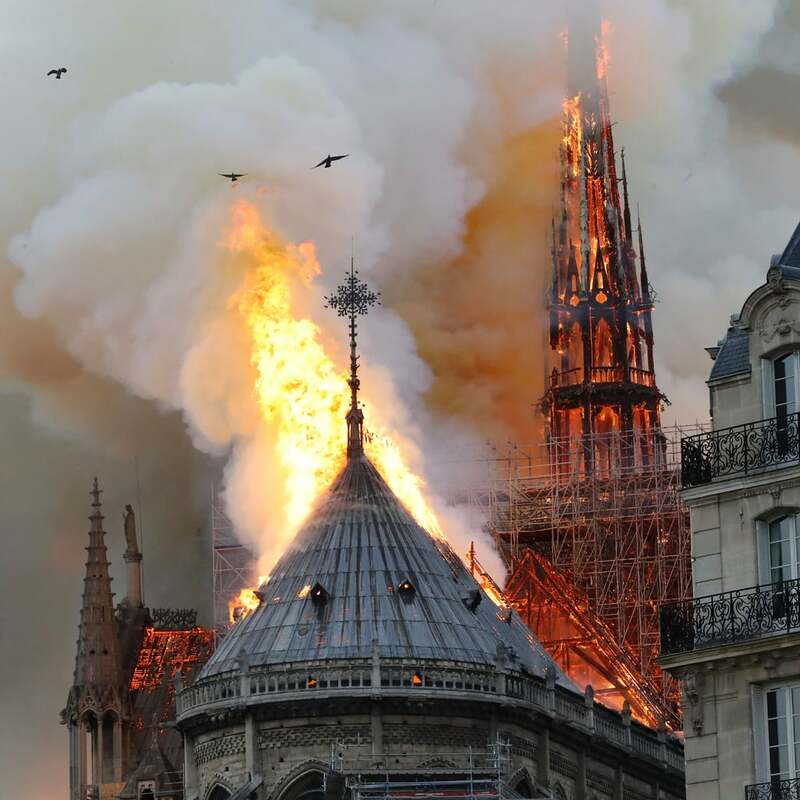 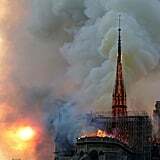 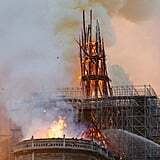 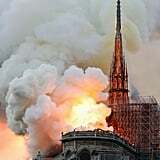 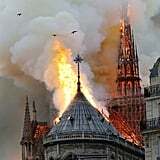 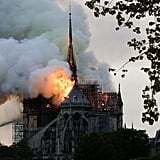 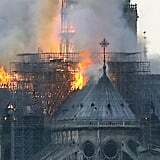 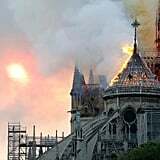 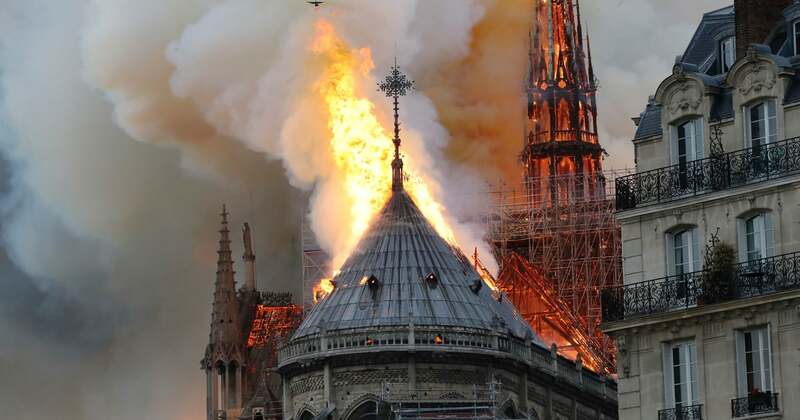 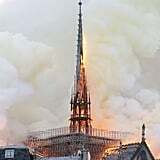 “Everything is burning, nothing will remain from the frame,” Notre Dame spokesman Andre Finot told French media. 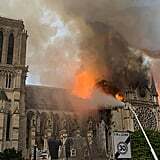 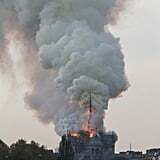 The building was evacuated, with no immediate signs of anyone being injured, said André Finot, a spokesman for the cathedral. 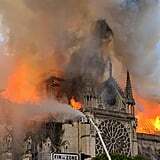 Built in the 12th and 13th century, the 856-year-old cathedral had its original spire removed in 1786, as it had weakened over time. 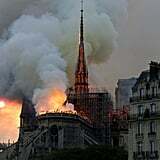 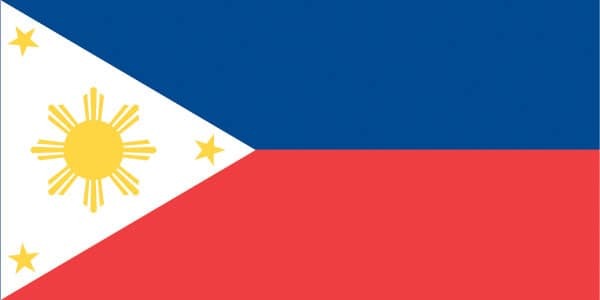 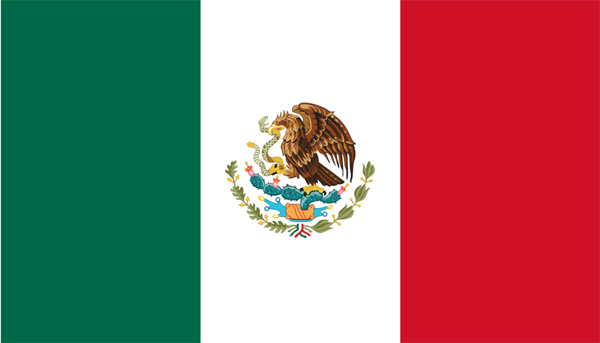 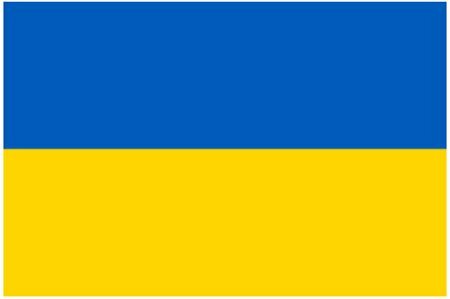 See videos from onlookers and photos of the devastating event ahead.